Now that it’s official, the OnePlus Two will finally be launched on 27th July. As smartphone users are waiting eagerly for the phone to come be put up on sale, there is an interesting news going around about OnePlus Two invites which would be in the form of physical invite cards. Yes, this is true. The decision to come out with physical invite cards for the upcoming smartphone was to overcome the problems faced during the sales of OnePlus One last year. One of the main reasons behind introducing the invite system was to minimize the risks associated with higher inventory and less sales of devices. This particular situation has caused a lot of companies to literally die as it becomes very difficult to manage the costs without proper sales. 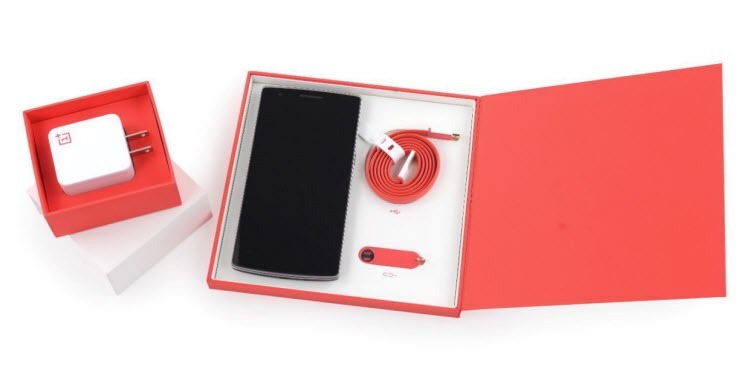 OnePlus was confident about the OnePlus One, but it was not sure about the way people would respond to the product. Managing the cash flow and overcoming the inventory risk was a major challenge for the company. Now that the company has seen a good response for its device, the sale of OnePlus Two devices with the use of the invite system should not be difficult to manage. Apparently, the form of the invites is not the only thing that has changed. The company is planning to increase its inventory by almost 30-50 times the quantity that was brought out last year. OnePlus is definitely confident about the performance of its upcoming smartphone in the Indian market. Due to this increased confidence, it would be easier for you to get an invite from the very beginning. You would have to be active on forums and popular social media to get information on the invites. Although the number of invites have been increased, it would still be in high demand. So you need to be vigilant and get the invites as soon as you come across them. If you are not active on social media and forums, then you can sign up for the reservation list. Just enter your email in the space provided and wait for the invite to reach you. This method will work on a first-come-first-served basis so you need to have a little patience and wait it out. OnePlus is making invites a bit more shareable this time. After you purchase the OnePlus Two, you will receive invites to share with your friends. However, this time the invites will be sent out faster. Get in touch with your friends and ask them if they are planning to buy the OnePlus 2. If yes, then ask them to give a shareable invite when they get it. Now that you know how to get the OnePlus Two invites, I am sure you will be more active on social media and forums. Don’t forget to share this post with others and let them know about OnePlus’s invite system for their upcoming smartphone. Will you be buying the OnePlus Two smartphone? Why or why not? Share your views in the comments section below.